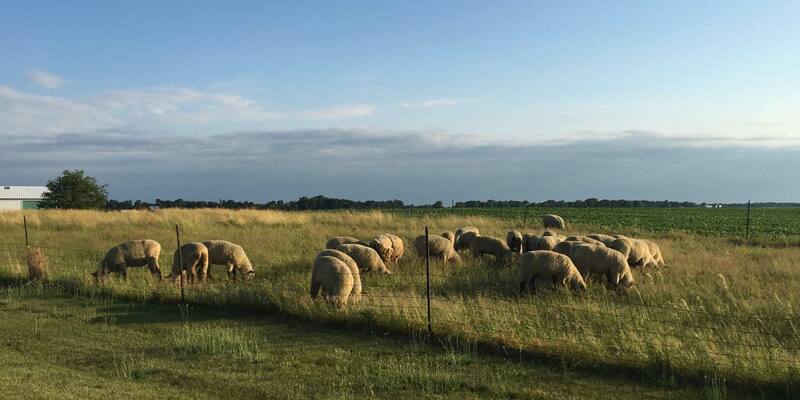 All of our animals are pasture and grain fed on a local farm & all of our animals are antibiotic and hormone free. 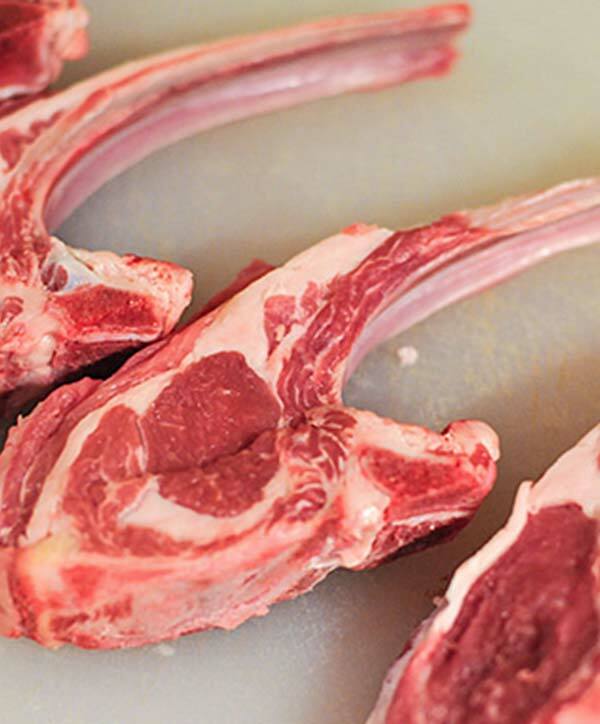 Knob Hill Livestock Company specializes in locally raised, all natural farm fresh lamb. 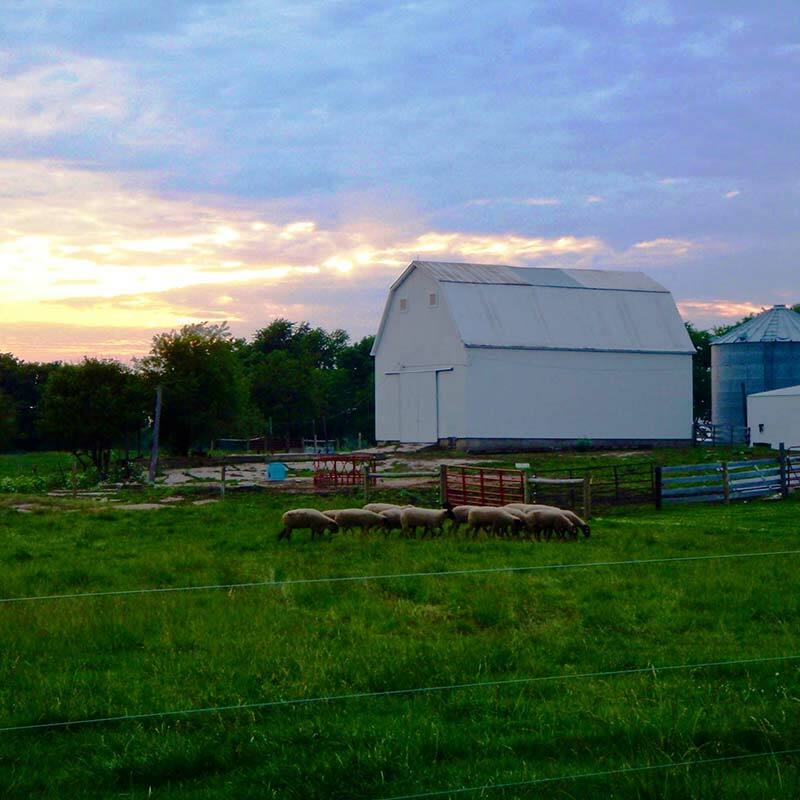 All of our animals are pasture and grain fed on a local farm & all of our animals are antibiotic and hormone free. 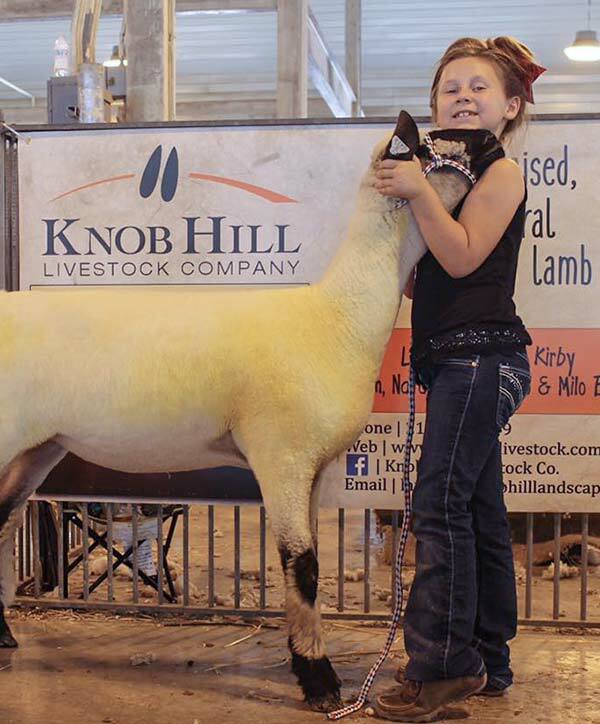 The Kirby Family has been raising show quality livestock for well over 50 years and has produced several state and national champion animals at livestock shows across America. 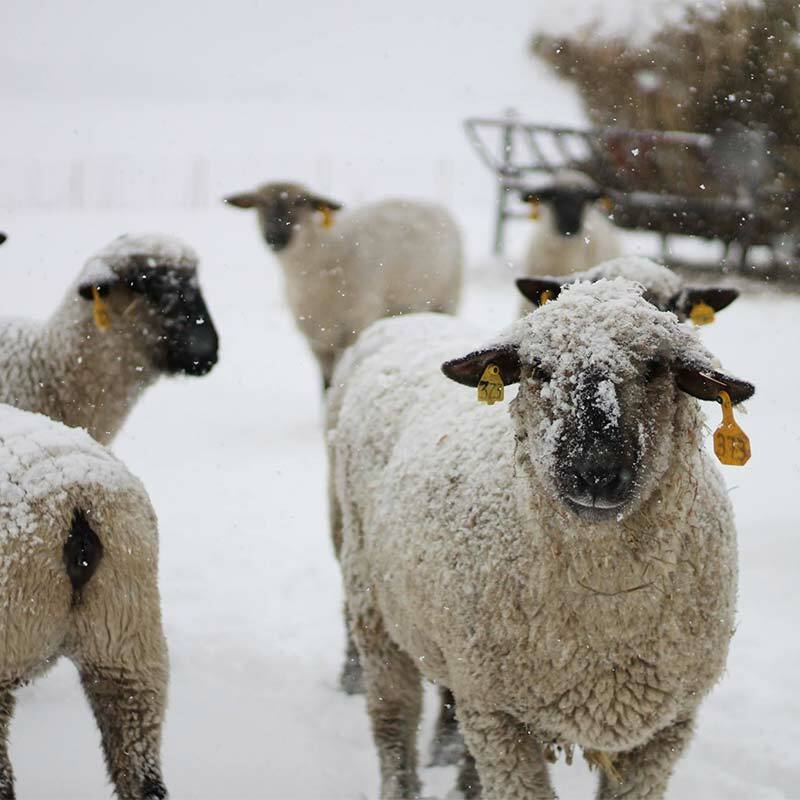 Knob Hill Livestock Company specializes in locally raised, all natural farm fresh lamb. We pride ourselves in providing the best quality and to provide a product that you are proud to serve to your family. 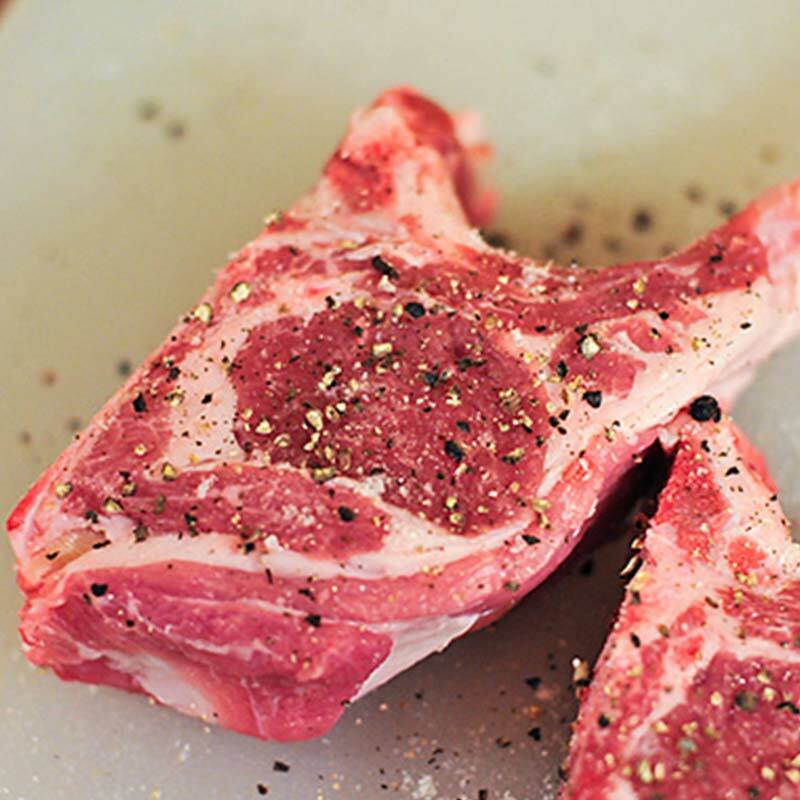 Select cuts and ¼, ½ and whole packages available.